Gestern Abend wurde auf der Keynote zu Microsofts Entwicklerkonferenz Build 2015 der neue Browser vorgestellt, der ja bisher den Arbeitstitel "Projekt Spartan" trug: Microsoft Edge wird mit Windows 10 ab Mitte des Jahres bereitgestellt. Microsoft meint zum Filmchen: "Microsoft Edge is the all-new Windows 10 browser built to give you a better web experience. Write directly on webpages and share your mark-ups with others. Read online articles free of distraction or use the offline reading feature for greater convenience. 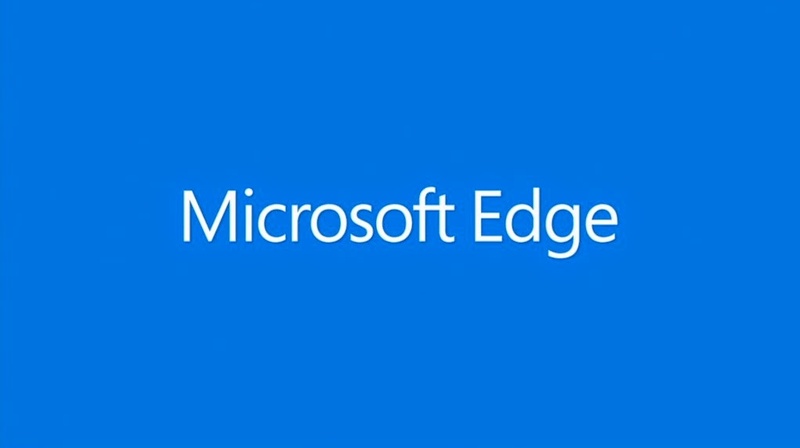 Microsoft Edge is the new browser that works the way you do."